圖5. 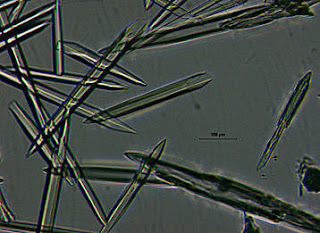 Crystals of Elizabethkingia meningosepticum N-acetylgalactosaminidase used to solve the molecular structure by X-ray crystallography. Group O Blood For Everyone? Science Daily — Two families of enzymes that could remove the blood group A, B and AB antigens from the surface of red blood cells have just been identified by the Architecture and Function of Biological Macromolecules Laboratory (CNRS – Université Aix-Marseille 1 and 2), in collaboration with ZymeQuest Inc. These two families of enzymes have unique properties and are so efficient that large scale conversion of blood groups A, B and AB into universal donor group O is feasible. 圖6. Overall structure of the E. meningosepticum a-N-acetylgalactosaminidase. 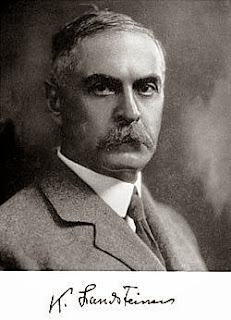 The ABO system was discovered by Karl Landsteiner in 1900. Blood group O is known as the universal donor because it can be transfused to all blood groups (A, B, AB and O). 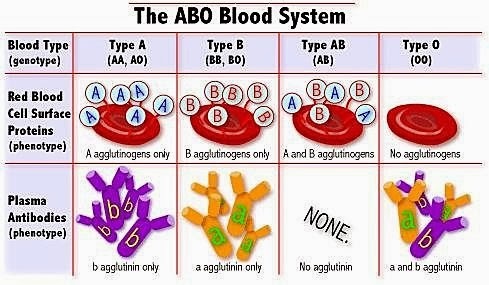 But transfusing group A blood to a group B patient (and vice versa) causes an ABOaccident and can be lethal. Labeling errors still cause deaths each year. Conversion of blood groups A, B and AB into group O, universal donor, would avoid these risks. But above and beyond that, and more significantly, converting blood groups would also have a great economic advantage, because at present, transfusion centers have to carry and constantly renew stocks of 4 types of blood (A, B, AB and O). The difficulty entailed in carrying sufficient stocks of certain blood groups is well known, for example in the case of seasonal variation or a sudden increase in demand following a disaster. So the possibility of converting blood groups would solve these problems by making a significant improvement in the supply of group O. The new enzymes, discovered after detailed exploration of the great diversity of known bacteria available, come from bacteria with sometimes unlikely names such as Elizabethkingia, (Queen Elizabeth). These enzymes can remove the galactose or N-acetylgalactosamine molecules present on the surface of the red blood cells characterizing the A, B and AB antigens. The prohibitive cost and low efficiency of previously known enzymes meant that using them for blood group conversion was not viable. 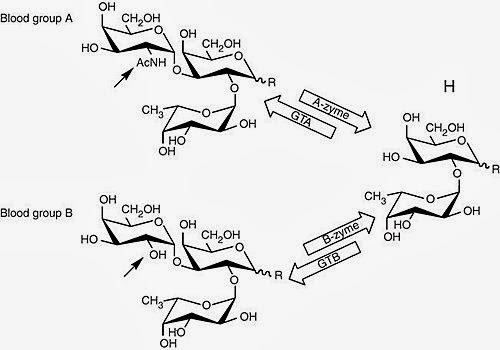 But these new enzymes have an unusual catalytic mechanism that changes that. The Architecture and Function of Biological Macromolecules Laboratory uses X-ray crystallography to study the 3-D structures of the enzymes and classify them according to their amino acid sequence. This database, known as CAZy (Carbohydrate-Active Enzymes), has many applications worldwide including discovering genes in the genome structure. 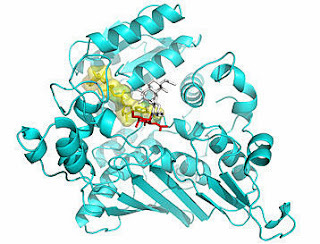 Researchers use structural data to identify the architecture of active sites and understand their mechanism of action. The aim is to create tools which, in this case, improve enzyme efficiency. Reference: Bacterial glycosidases for the production of universal red blood cells, Qiyong P Liu, Gerlind Sulzenbacher, Huaiping Yuan, Eric P Bennett, Greg Pietz, Kristen Saunders, Jean Spence, Ed Nudelman, Steven B. Levery, Thayer White, John M. Neveu, Williams Lane, Yves Bourne, Martin L Olsson, Bernard Henrissat, Henrik Clausen, Nature Biotechnology, April 2007, 25, 454-464. Note: This story has been adapted from a news release issued by CNRS.